P+L Systems Washroom have developed a beautifully designed range of fragrances to offer our customers a range of fragrancing solutions to suit all applications, from the distinctive premium oils used in the Precious and Concept ranges which create rich, evolving scents, to the evocative Classic and powerful Fruits + Flavours ranges. 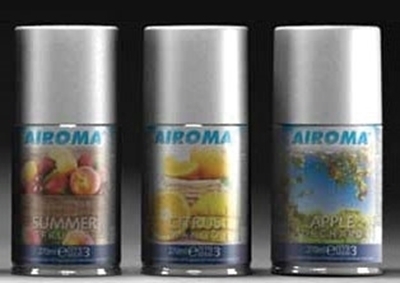 For every 12 fragrance 270ml aerosols you order you will receive a free aerosol of our choice! Fruits – perfect for those Spring and Summer months, choose from three fresh and fruity fragrances. P+L Systems Washroom Fruits + Flavours fragrance range provides contemporary fragrancing for the cost sensitive customer and is ideal for use within washrooms or other problem areas. 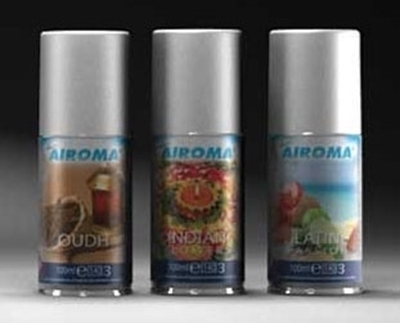 A comprehensive range of best selling Perfume oil fragrances, re-invented to provide a soft, clean washroom smell. Oriental – If you’re looking for something rich and exotic, try a scent from our Oriental collection. The Concept range is made up of six luxurious fragrances bringing sophistication to the washroom. P+L System's Precious fragrances have been developed as environment enhancers. Each fragrance is rich and distinct.